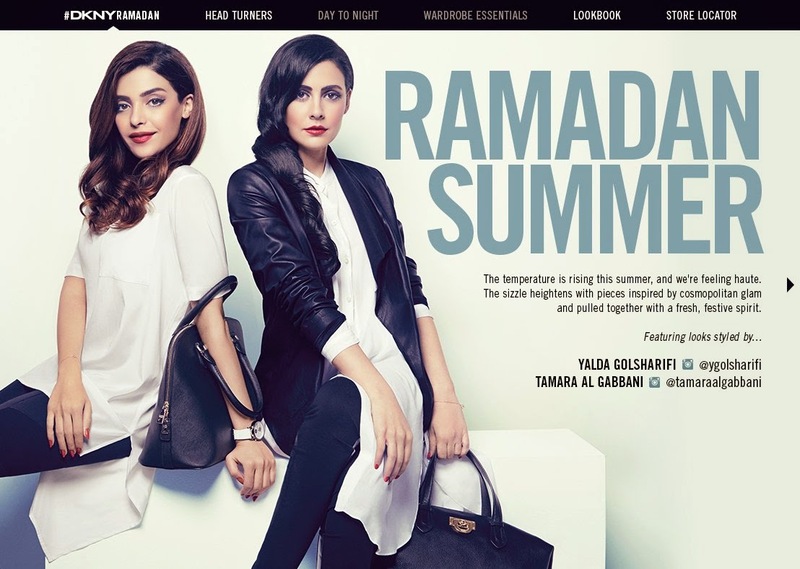 Donna Karan New York (DKNY), one of my all time favourite designers has launched a Ramadaan line. It is so impressive to see modest fashion being given some attention as there are millions of women around the world who appreciate fashion and require modest alternatives. I know! White is really resonating me with me right now… even in Winter! What a gorgeous collection - I'd happily wear any of them as well ... especially the mustard (Yalda) dress. Thanks for reading Wendy! It really is gorgeous! Those dresses are divine! Stunning.